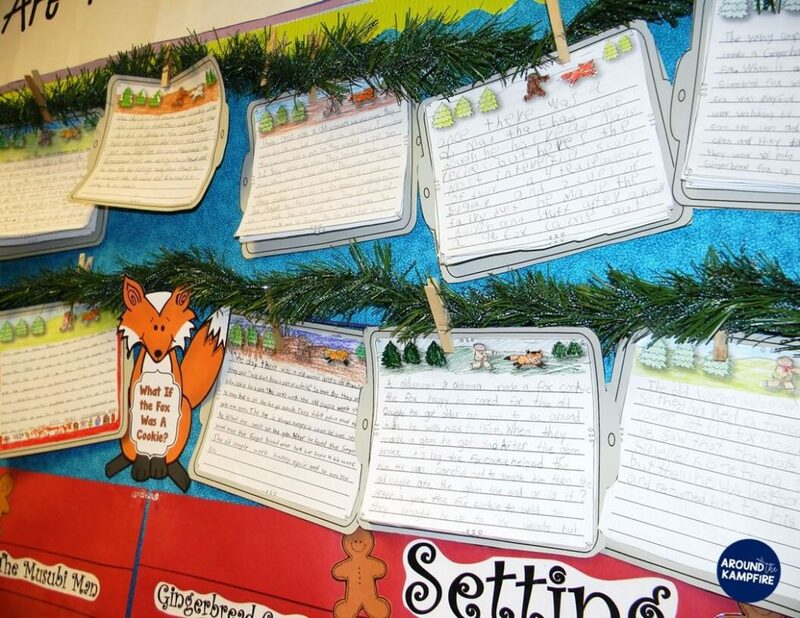 We published the completed writing on cookie sheets! 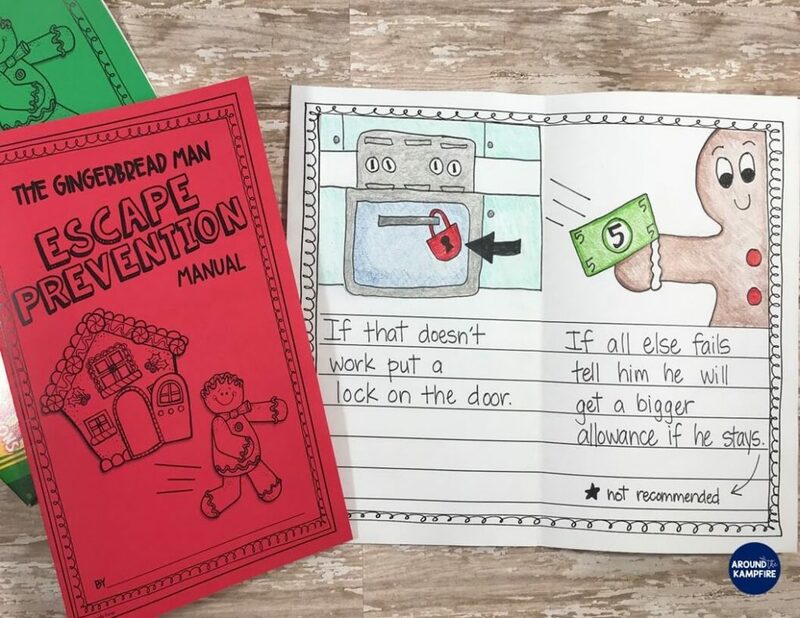 The gingerbread man is determined to escape in every version we read. 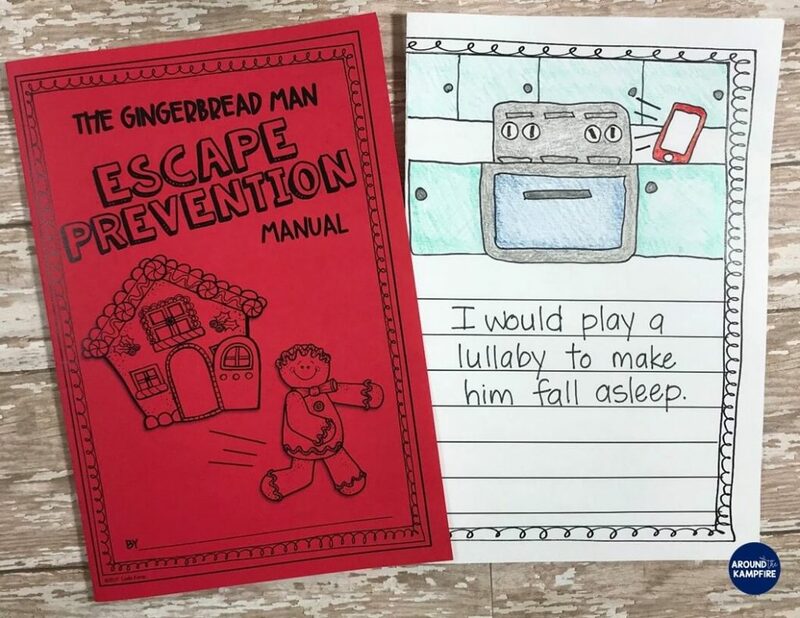 So I have my students write an Escape Prevention Manual as a writing center activity during our unit. 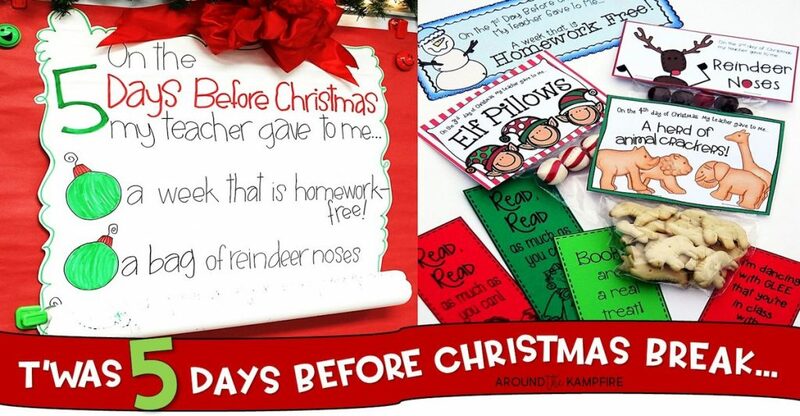 It’s a fun way for students to do some procedural writing making sure to use transitional words and phrases. 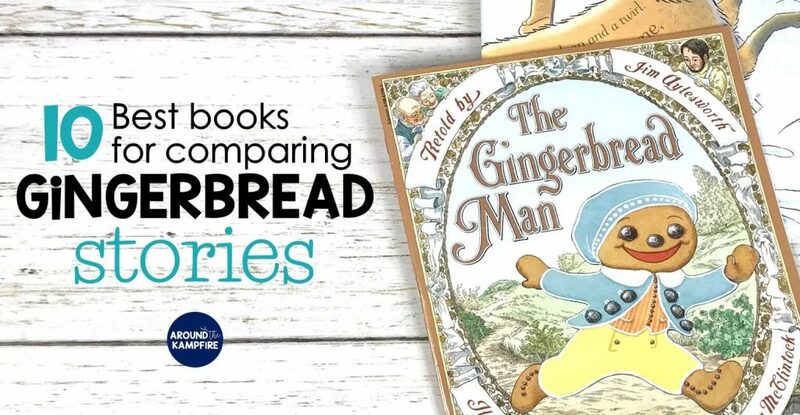 These are some of the close reading gingerbread man activities and lessons I teach while comparing versions of The Gingerbread Man. 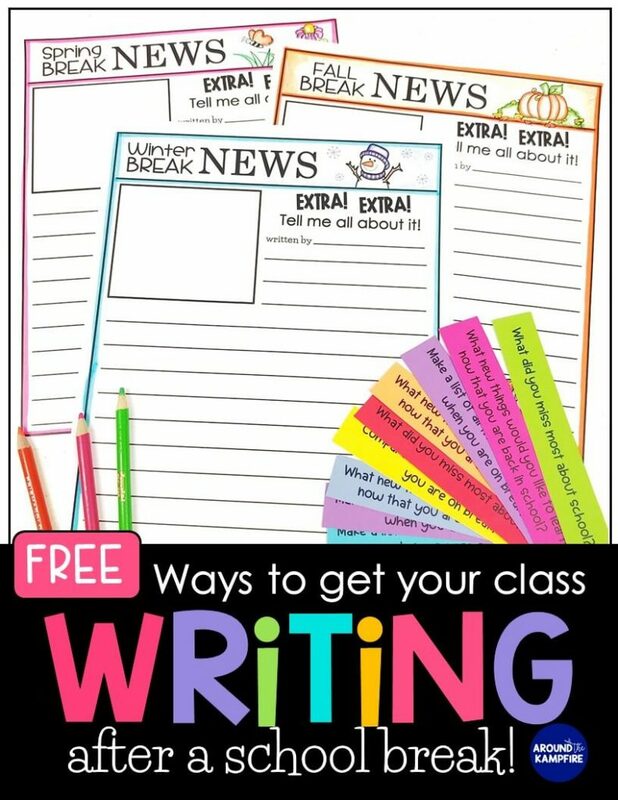 I hope you’ve found some ideas you can use in your own classroom that will help turn your readers into thinkers! 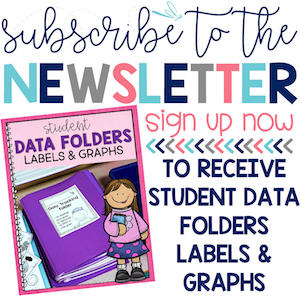 If you’d like to use these activities with your class, you can! 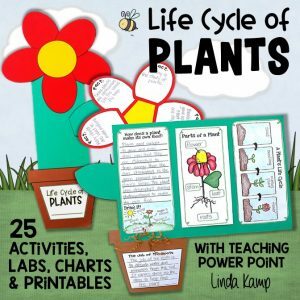 I’ve put all of the resources together and included a 9-lesson teaching Power Point, with writing projects and response activities, plus related literacy centers. 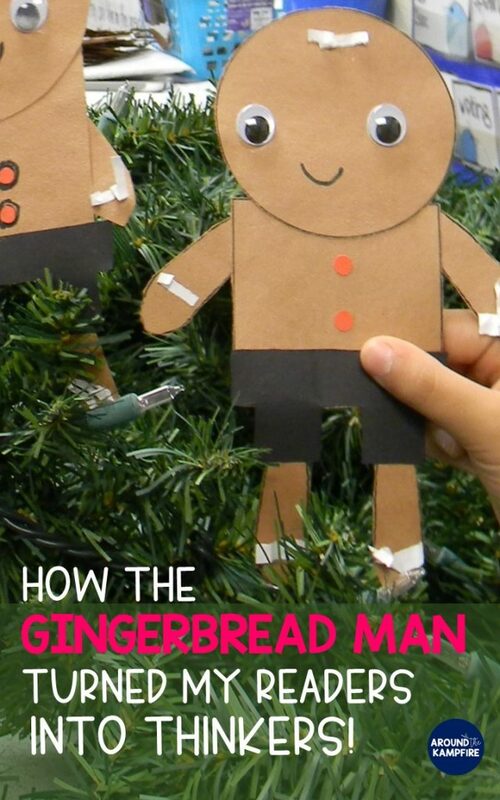 Click here to see the Gingerbread Man Book Study I use. 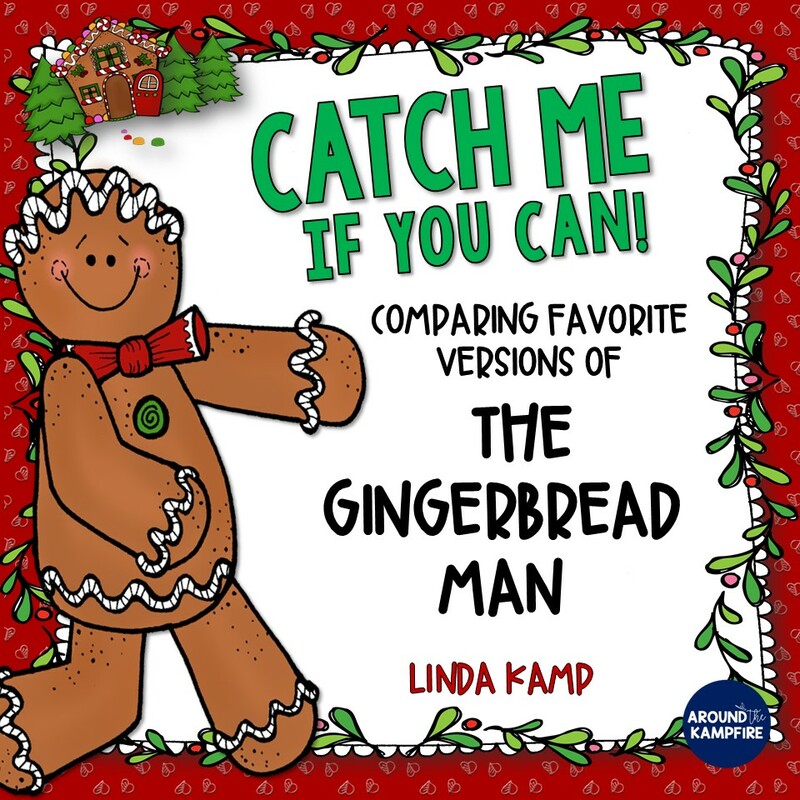 Click here for teaching ideas specific to each of these gingerbread books. 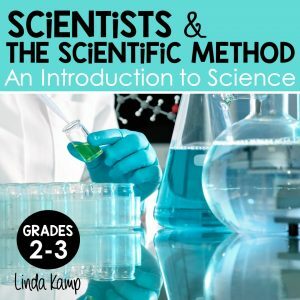 Looking for ways to integrate math? Check out these gingerbread math ideas. 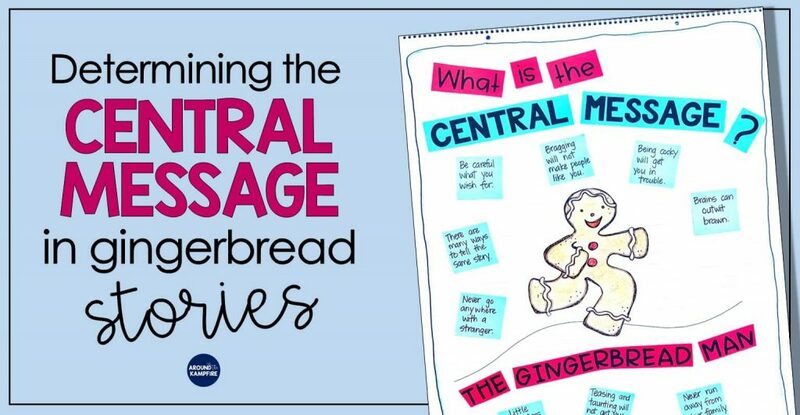 See how we used the ChatterPIX app to animate our gingerbread men! 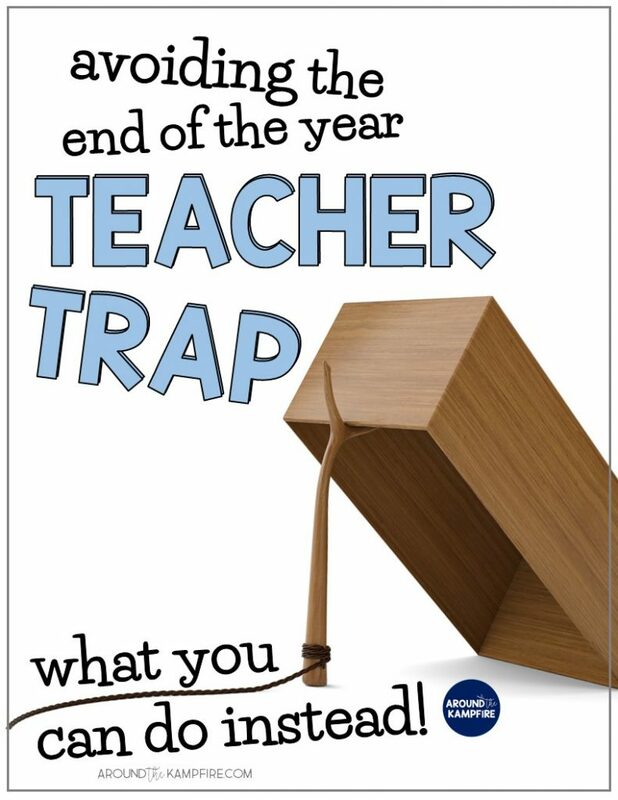 If you’ve enjoyed this post why not share it with your teacher friends? 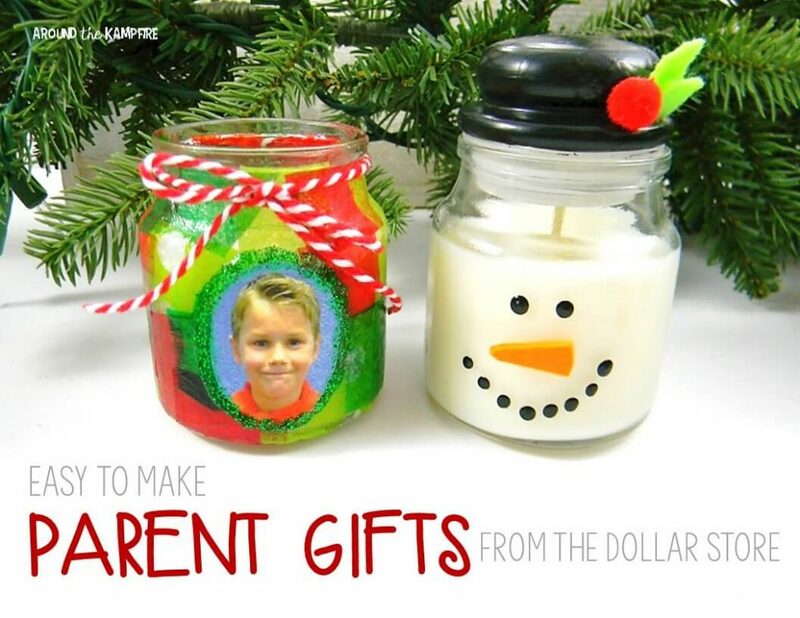 Go ahead and pin it on Pinterest of share on Facebook! 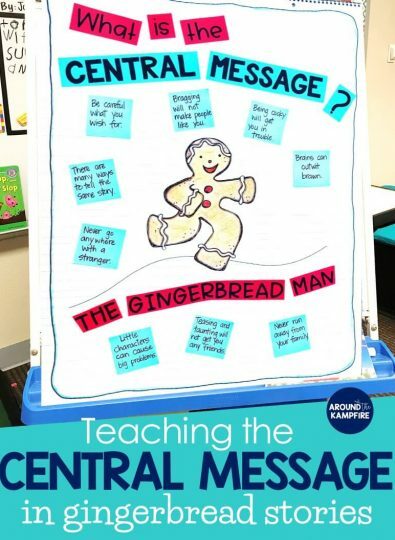 Click here to see how I take the struggle out of teaching central message using gingerbread books. 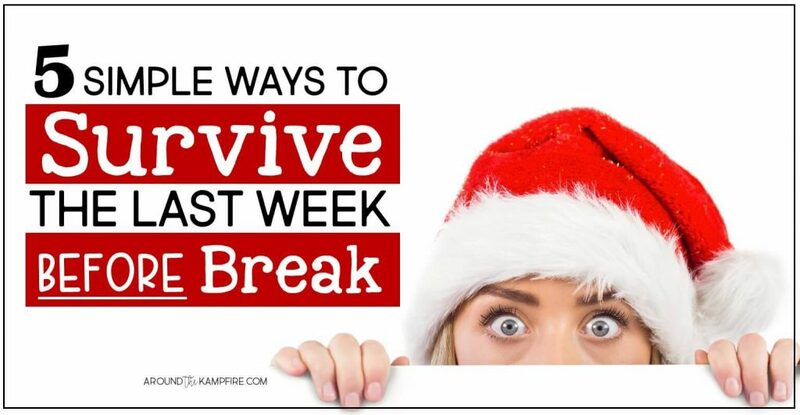 Need ideas for that last CraZy week before Christmas Break? 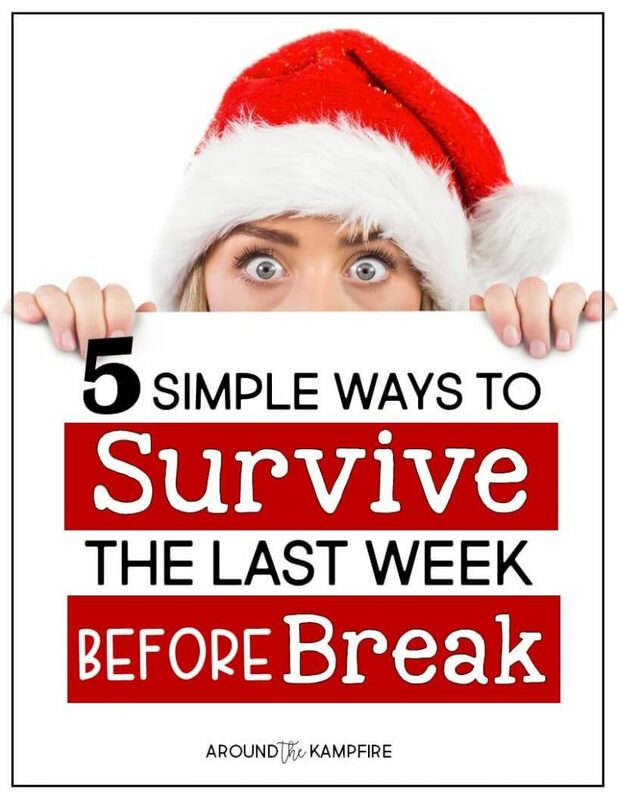 Read this hilarious post T’was The 5 Days Before Christmas Break to see how I surprised my class with a very unique way to count down the days until break! 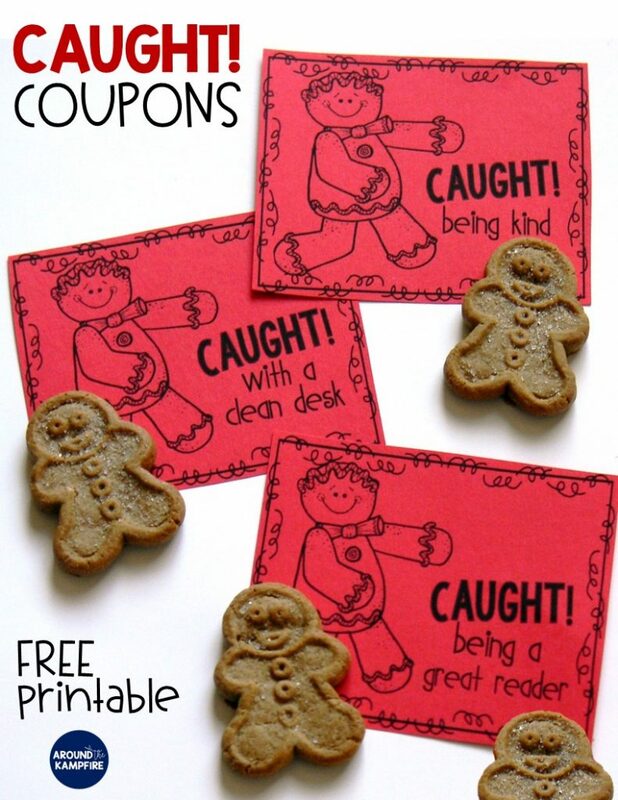 Acknowledge kindness and good behavior with these FREE Caught Coupons! 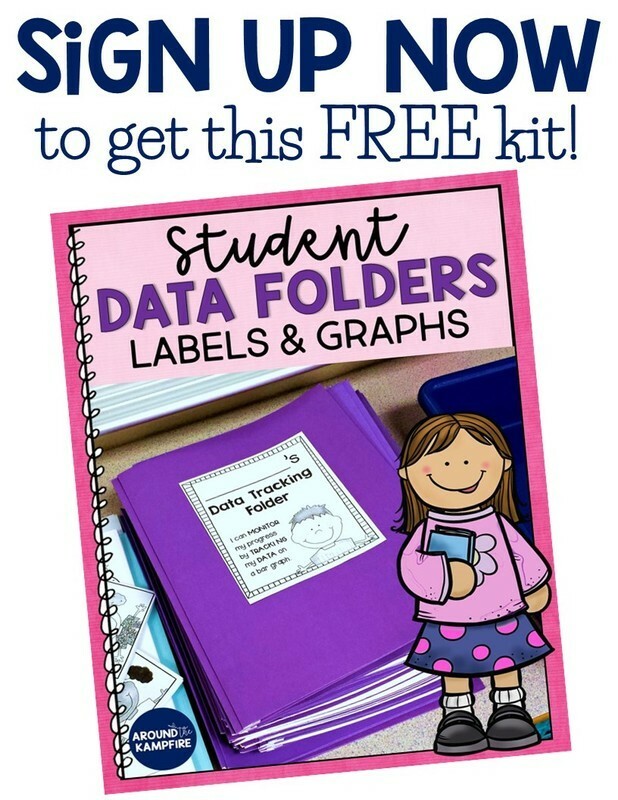 Download the free coupons here. 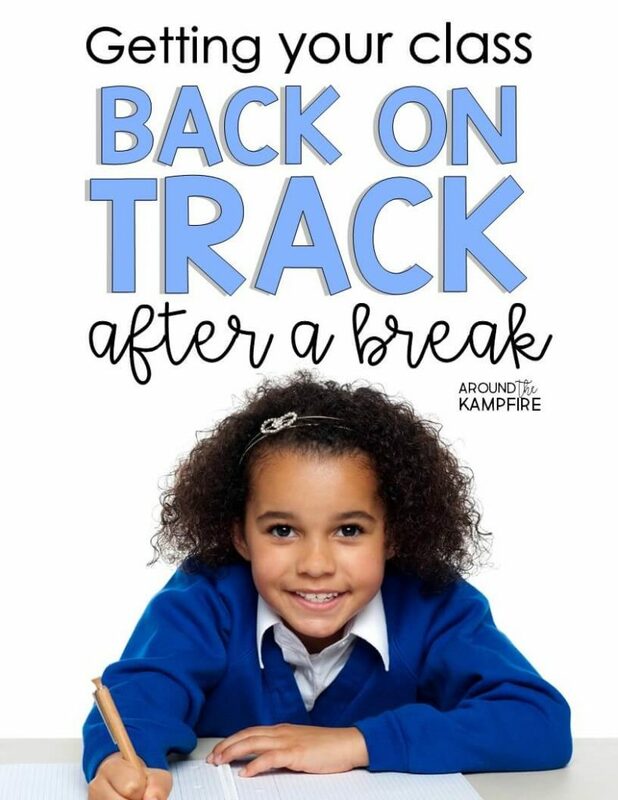 I was delighted to see my book, THE GINGERBREAD COWBOY, being used in a classroom setting. 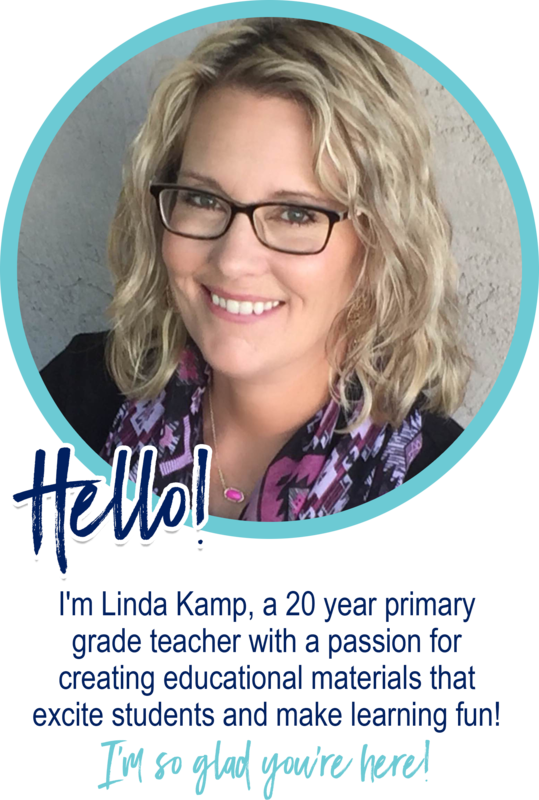 I do a lot of work with teachers and students: providing activities, teaching about writing and the life of an author, storytelling, etc. 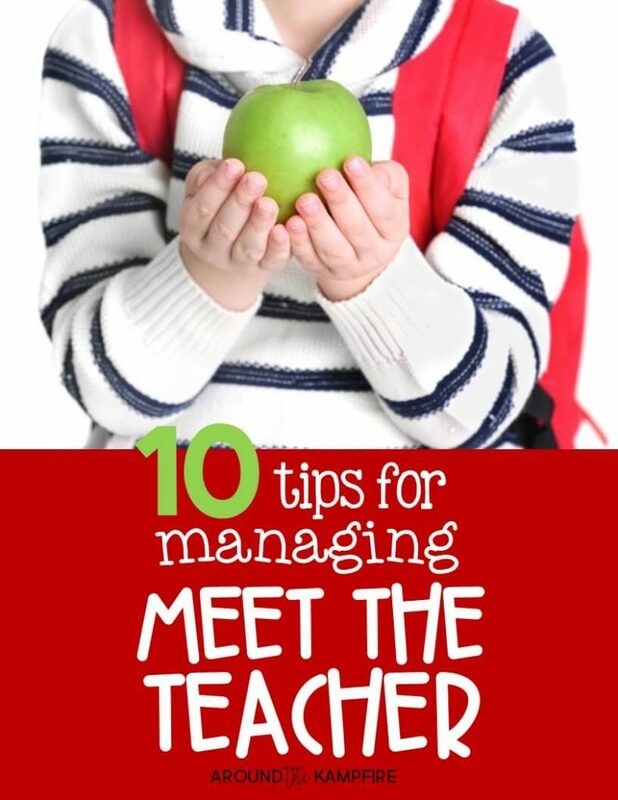 I’ve shared your marvelous lesson on my Facebook Page and provided my followers with a link back to you. 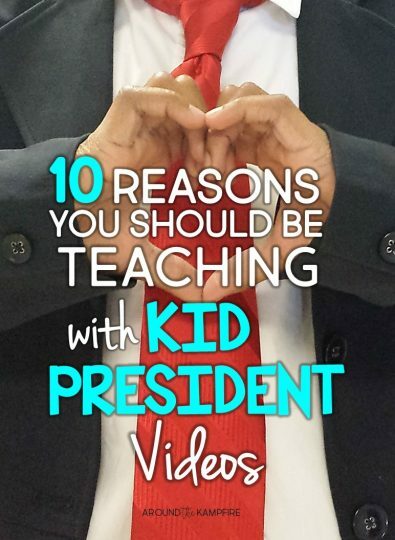 I am so tickled and honored to hear from you! I absolutely adore your book and use it every year as we compare favorite versions of The Gingerbread Man in second grade. 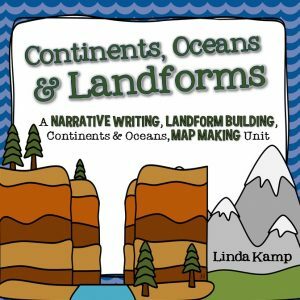 Living in Arizona, my students easily connect to the character and story elements. 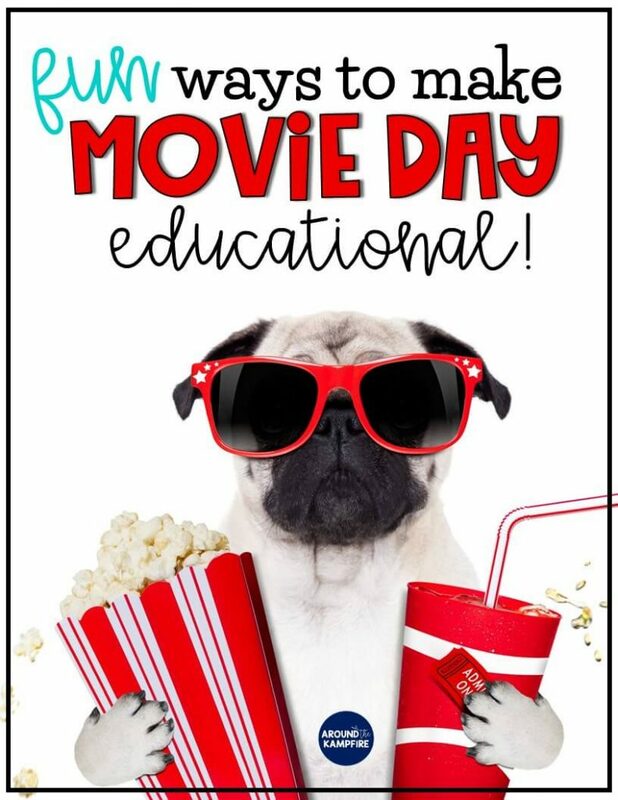 It is a big hit every year! 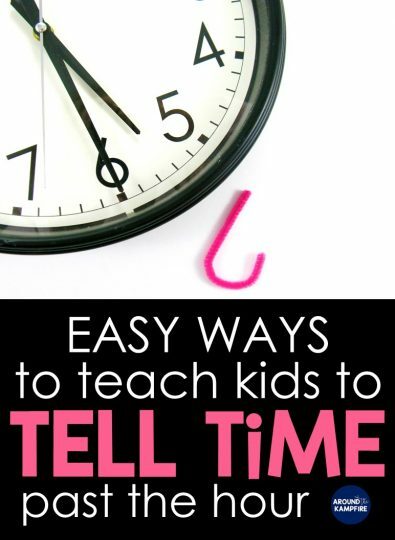 Thank you so much for sharing the lesson, it is so kind of you to do that. 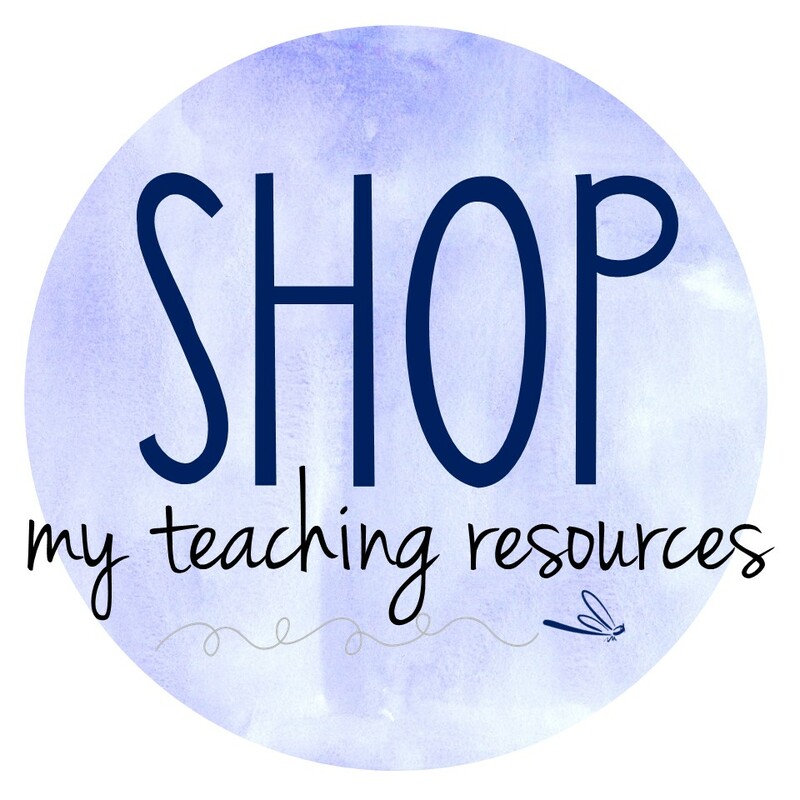 I’d also like to give you a big THANK YOU and a virtual hug for all you do for teachers and our students. Thank you! Love this unit and you’ve given me more to add. I also use Burger Boy by Alan Durant, a cautionary tale told in the format of Ginger Bread Man. I created a map on a small table top and we are studying directionals as we re-tell story. You’re welcome, Ellen! I’m so glad you found ideas you can use! I haven’t seen Burger Boy but will definitely look for it to add to my collection.